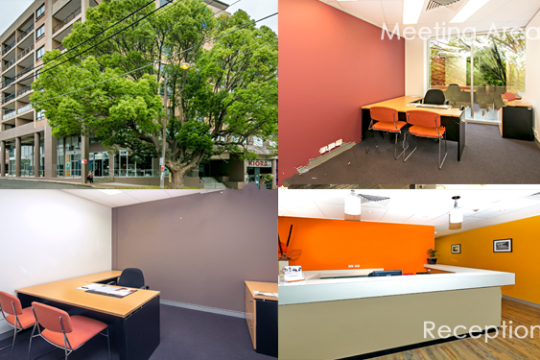 Miller Street - Find Your Next Office | Rent a office space you love. 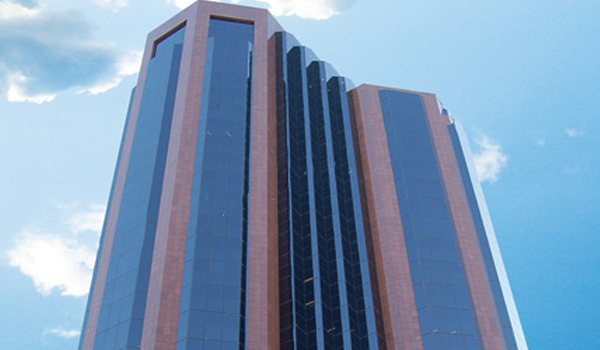 Built in 1992, 101 Miller Street is a premium grade building that can be seen from all parts of the inner metropolitan area. 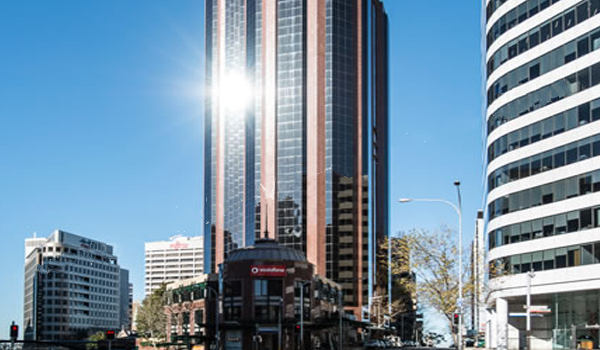 Located in the heart of the North Sydney business district, the tower encompasses an entire CBD block, offering occupiers exposure on a grand scale. 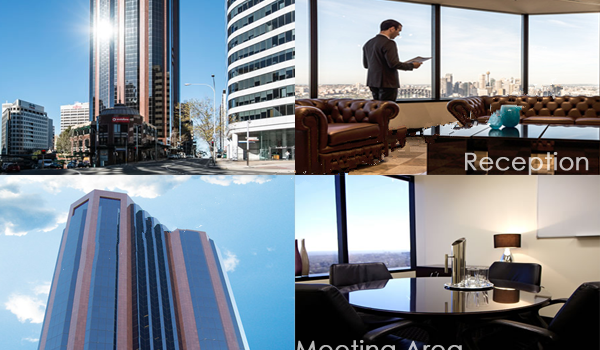 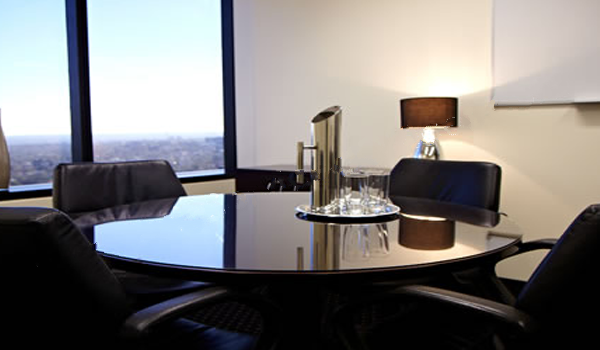 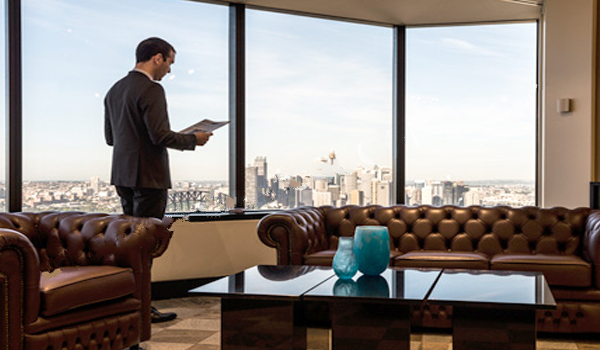 101 Miller Street defines the skyline of North Sydney’s central business district and offers an outstanding working environment. 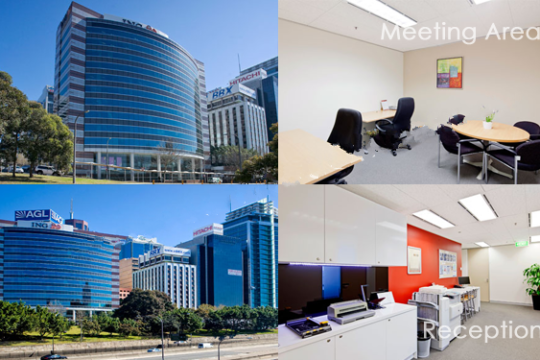 In 2008 the building completed an extensive refurbishment that included a complete reconfiguration of the lobby, upgrades to the office floors, and premium building amenities. 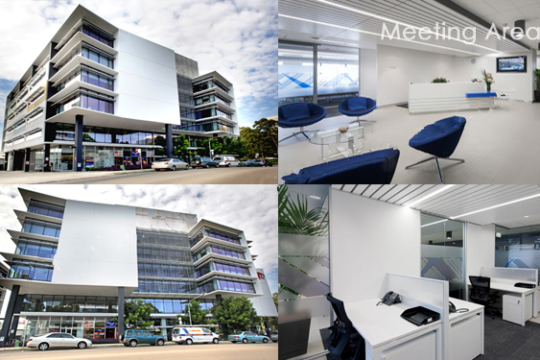 With a 5-star green rating, this award-winning building is highly efficient and sustainable – capable of functioning for years without excessive energy inputs or substantial waste generation.